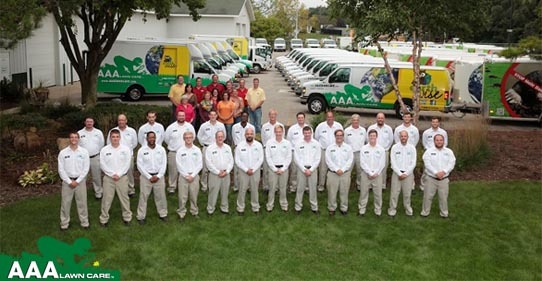 Why Choose AAA Lawn Care? 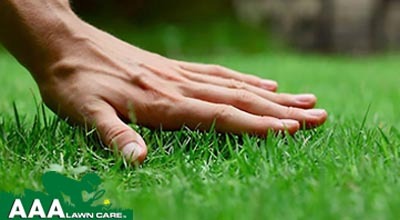 AAA Lawn Care, Inc. has been setting the standard for fertilization and weed control since 1984. We are proud of the quality or our work and charge a fair and honest price for the excellent lawn care services we provide. For the past 35 years, our commitment to our customers has been to provide the best value for their money, period. That is why we’ve become the #1 Locally Owned Lawn Fertilization and Weed Control Company in West Michigan. Click the button below for a free and no-pressure estimate! Locally owned and operated, AAA Lawn Care is the best in the West. 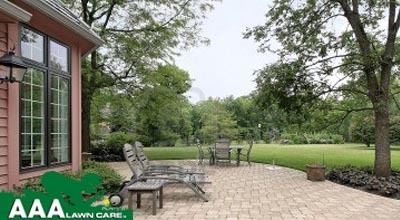 Our team is experienced and knowledgeable about lawn care, with our organic-based fertilizer program (Earth Wise) unique in West Michigan market. We are constantly striving to bring more value to our customers and we’re here to help. AAA Lawn Care, Inc. is West Michigan’s #1 choice for quality lawn care. Services offered include organic-based fertilization, weed control, mole control, grub control, soil testing & core aeration. 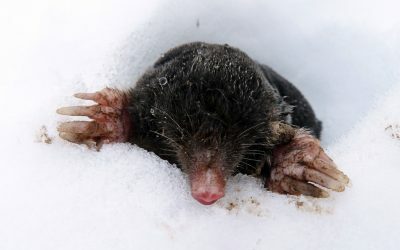 Be sure to ask about our exclusive organic-based Earth Wise lawn fertilization program. Featuring our exclusive Bug Guard perimeter pest control program, AAA Lawn Care, Inc. has a bug-free solution for your home’s property. 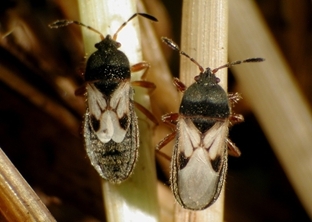 We specialize in dealing with those pesky and annoying bugs in or around your home. We also offer mosquito and ant control programs. 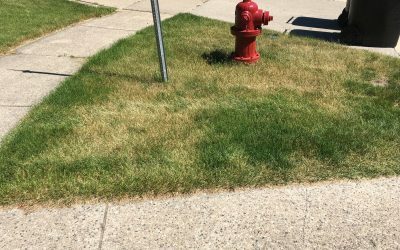 Superior customer service is one of the many reasons why AAA Lawn Care, Inc. has grown into West Michigan’s #1 locally owned fertilization and weed control company. Our staff is friendly, knowledgeable, and experienced. See for yourself, give us a call! 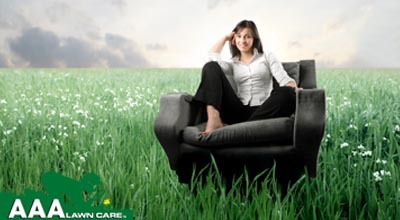 The Earth Wise organic-based fertilization program is exclusive to AAA Lawn Care, Inc. Nobody else has it. Just another reason why AAA Lawn Care is one step ahead of our competition. Bugs and spiders aren’t exactly welcomed house guests. For only $45 per treatment, you can live comfortably, without spiders and insects in and around the outside of your house, thanks to our season-long control with Bug Guard and spider control program. Professional Holiday Lighting and Decorating Services! From design to installation, take down and storage, count on AAA Christmas Lighting Professionals to deck your home with the joy of the season! Now is the BEST time to reserve your spot! To learn more and to request an estimate for our Professional Holiday Lighting & Decorating Services, please click the button below and we’ll get your home looking more festive than the Griswald’s! REQUEST A HOLIDAY LIGHTING ESTIMATE TODAY!